Turkish President Recep Tayyip Erdogan says Turkey will boycott US-made electronics. Turkish President Recep Tayyip Erdogan on Tuesday said that Turkey would boycott electronic products from the United States. "We will boycott America's electronic products. If they have the iPhone, there is also Samsung on the other side. We also have our own Venus Vestel. 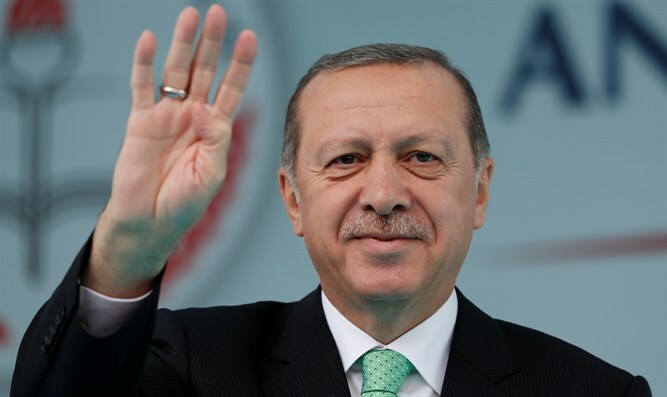 We will adopt these measures," Hurriyet Daily News quoted Erdogan as saying. He added, "We can do two things; one in economy, the other in politics. We have taken measures that economy needs and we will keep doing it. "What is more important, I think, is keeping our political stance strong." The rift between the US and Turkey came as a result of Turkey's refusal to free an American pastor. Last week, US President Donald Trump imposed higher tariffs on imports from Turkey, including a 20 percent duty on aluminum and a 50 percent duty on steel. In response, Turkey's Foreign Ministry vowed to "retaliate" against the US sanctions, calling the American move a "hostile stance."